NEW YORK — On Tuesday, delays, cancellations, and suspensions all snarled the morning rush hour for NJ TRANSIT and Long Island Rail Road commuters, CBS New York reports. The LIRR’s Long Beach Branch service was suspended after two cars of a train with no passengers partially derailed, blocking access to the Long Beach train yard. MTA Chairman Joe Lhota said the train was going about five miles per hour at the time. 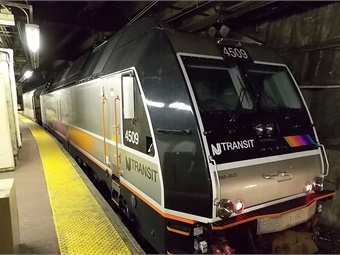 Meanwhile, some NJ TRANSIT trains have been canceled this week because engineers are choosing not to work under the terms of their contract amid the summer-long repair work at Penn Station. NJ TRANSIT had to cancel two North Jersey Coast Line trains Tuesday morning due to a manpower shortage. Several trains were canceled Monday afternoon on the North Jersey Coast Line and Northeast Corridor line. 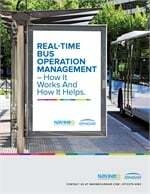 An NJ TRANSIT spokesperson said engineers are allowed a 48-hour grace period to report for work after schedules are changed and that changes happen a few times a year, with trains occasionally canceled. For the full story, click here.